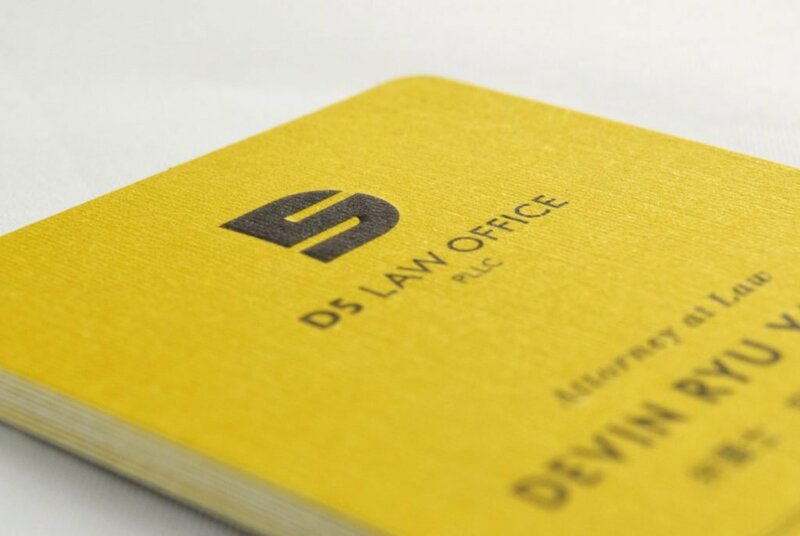 Attorney Devin Ryu Yasuda opened up a law firm in New York and needed us to build a unique brand that would distinguish itself from the many competitors in the city and the industry. 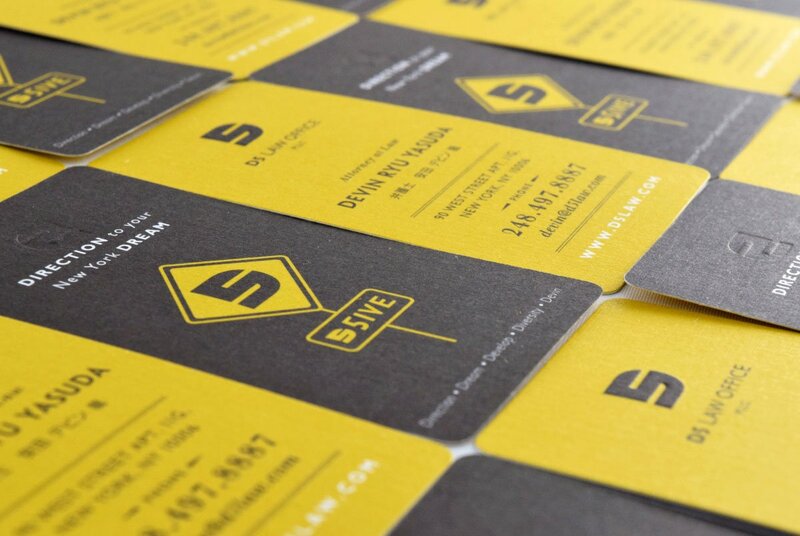 We also were tasked to create a corporate identity which included coming up with the business name. 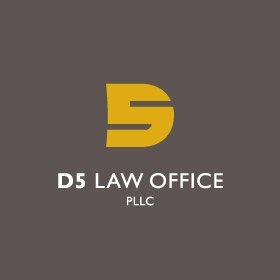 We created a unique brand that differentiated the new type of law office from other companies in the competitive city of New York. First of all, we decided to create a type of branding that was unprecedented for a law firm. 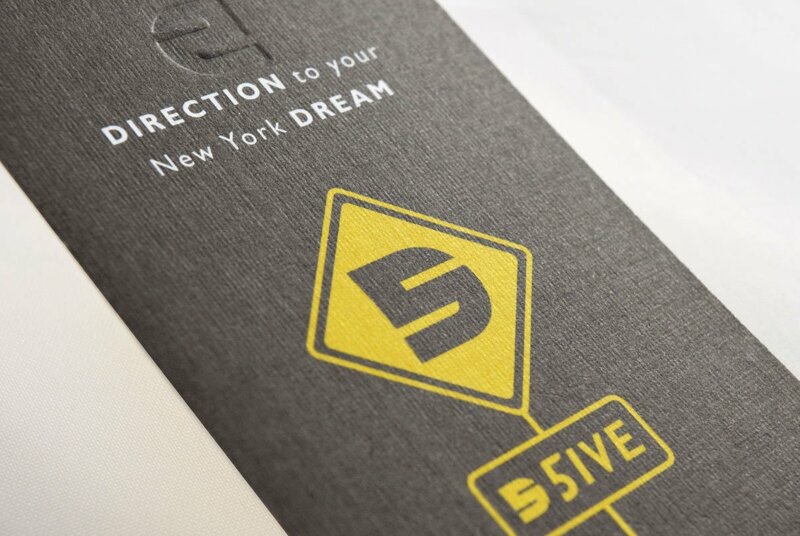 The company’s logo combines the number “5” and the letter “D”; it expresses the company’s 5 corporate philosophies: direction, dream, develop, diversity, and Devin. 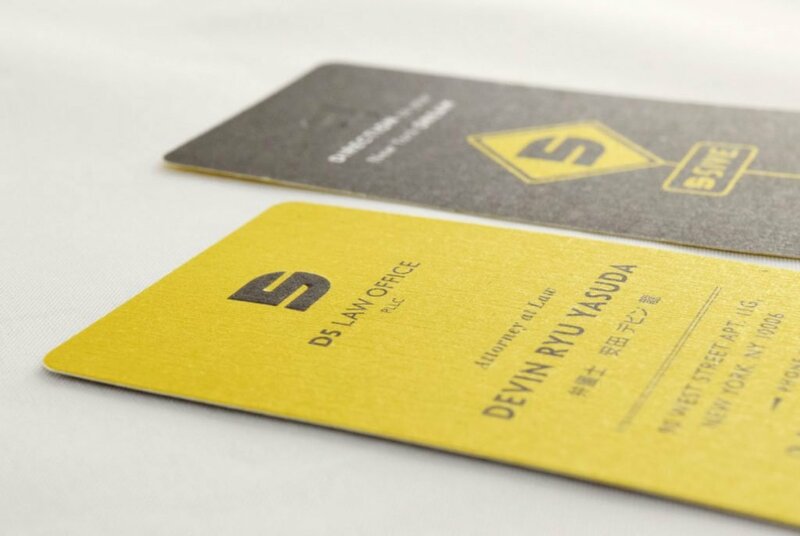 We used the motif of a road sign that points to the right direction which represents Mr. Yasuda’s strong desire to become “a guide” for Japanese companies that wish to establish themselves in New York. 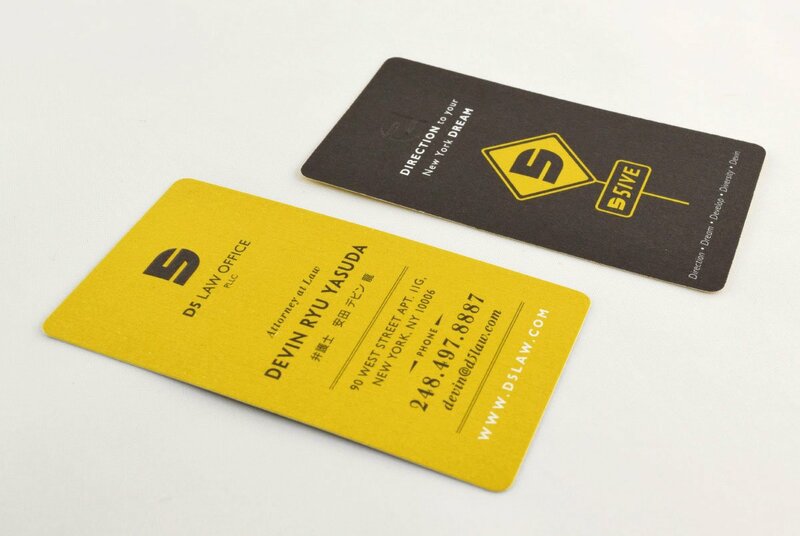 Not wanting to build a company with a strict corporate image, we built a brand based on the concept of “professional quality of a large corporation at the price of an independent office.” We also aimed to build a brand with a new style of professional service with a sophisticated, modern image that differentiates the company from others.